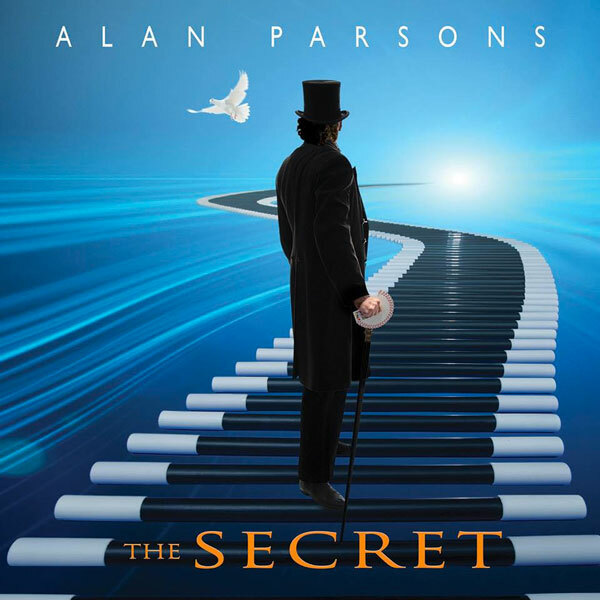 Grammy Award Winning legendary music icon and master of progressive rock, Alan Parsons will return with a new album, “The Secret” on April 26, 2019 via Frontiers Music Srl. Today, the first song from the album, entitled “Miracle“, featuring Jason Mraz on vocals, has been made available. Enjoy the song clicking on the link below. Mraz adds, “‘Eye In The Sky’ is a song I have a very early memory of, strapped in the backseat of my mom’s green Fiat, 1982. Alan Parsons is on the radio and I’m singing along, harmonizing. That sound of rich harmony over magical words would stick with me for my whole life and ultimately become what my own career is about, trying to solve universal quandaries through song craft.” When Mraz heard “Miracle”, he said, “I loved it. It sounded like a song right off of ‘Eye In The Sky’. As if no time had passed, proving time might just be a construct after all.” Working with Alan was “[m]agic. Alan is very kind, very creative, and very authentic,” concludes Mraz. Alan’s history in the music business one is a storied and unique one. He was fortunate enough to work as assistant engineer on the last two albums by The Beatles and after he became a fully-fledged recording engineer, he went on to work with Paul McCartney and The Hollies, among many others. But it was his contribution as engineer on Pink Floyd’s classic “The Dark Side Of The Moon” that really got him the world’s attention. 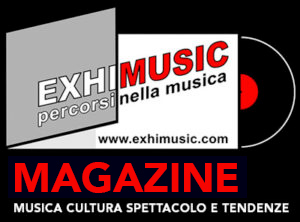 That soon led to striking successes as a producer, notably with Pilot’s “Magic”, John Miles’ “Highfly” and “Music”, and Steve Harley’s “Make Me Smile”. He also produced the hugely successful “Year Of The Cat” album with Al Stewart and two albums with American prog rock band Ambrosia. In 1975 he met Eric Woolfson who not only became his manager, but joined forces with Alan as a songwriting and performing partner for what became known as The Alan Parsons Project. The APP’s debut album, “Tales Of Mystery And Imagination” based on the works of Edgar Allan Poe paved the way for signing to Clive Davis’ newly launched Arista label and a string of hit albums, namely, “I Robot” (1977), “Pyramid” (1978), “The Turn of a Friendly Card” (1980), “Eye in the Sky” (1982), “Ammonia Avenue” (1984), “Vulture Culture” (1985), “Stereotomy” (1986), and “Gaudi” (1987). Parsons’ last album “A Valid Path”, a unique foray into the world of electronica, was released in 2004.